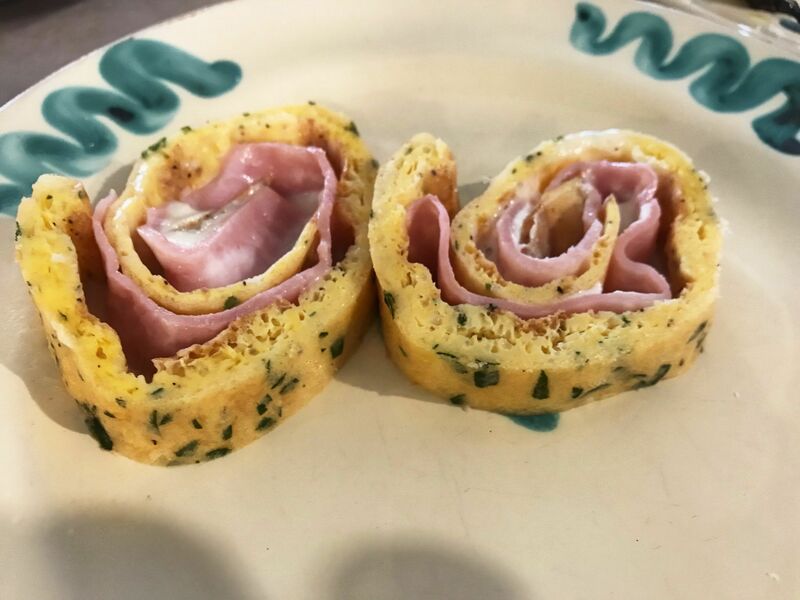 When you think of Italy, one of the first things you think of (well I do anyway) is the food. From cheeses to pizza and pasta dishes; Italian food is a firm favourite across the world. 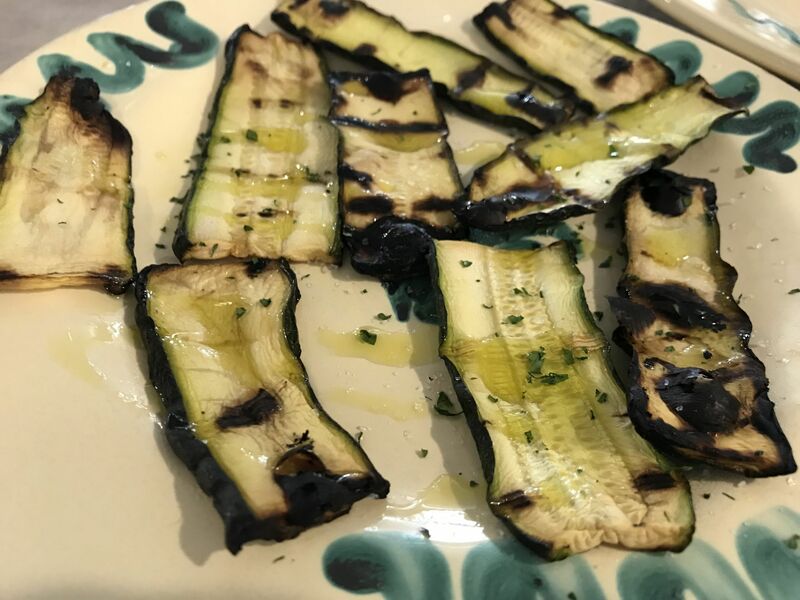 After a recent masterclass, where I learned all about the food of love, I had the opportunity to fly to Southern Italy with Bookings For You & Raro Villas to learn more and have a guide to Puglia’s cuisine. 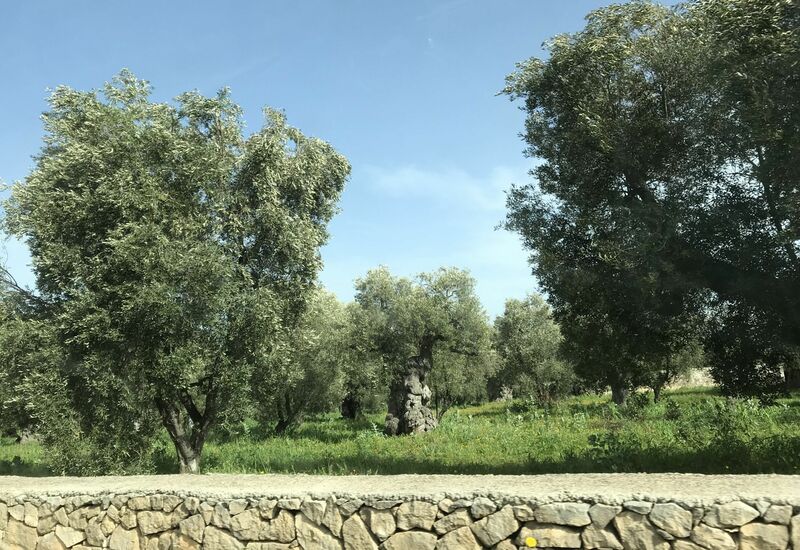 On the outskirts of Ostuni hundreds of olive trees are preserving the heritage of the region, some of which are so old they date back as far as the days of the Roman Empire. All labelled for their own protection, the olive trees produce some of the world’s best olive oil. 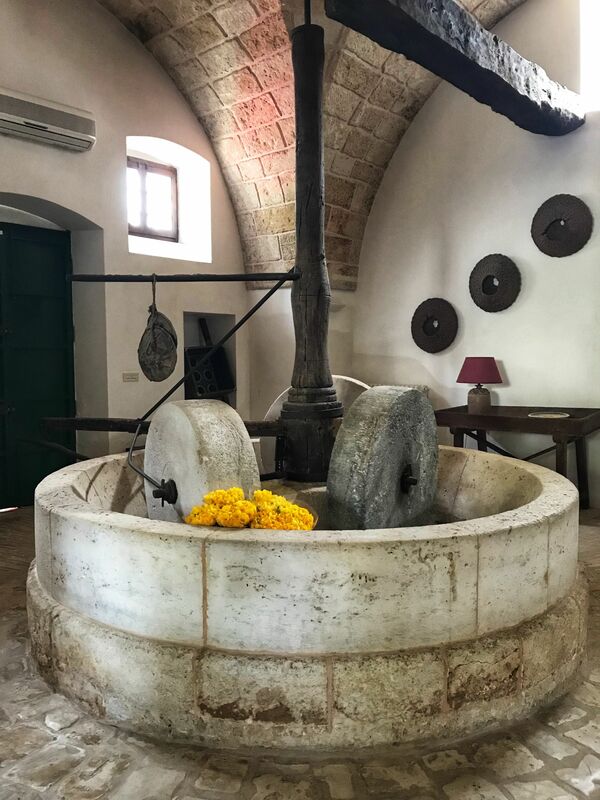 But, *spoiler alert* the olive oil may not taste how we’re used to it tasting back in the U.K.
Our villa hosts Raro Villas kindly provided a tour of some local masserias as an introduction to the region of Puglia. 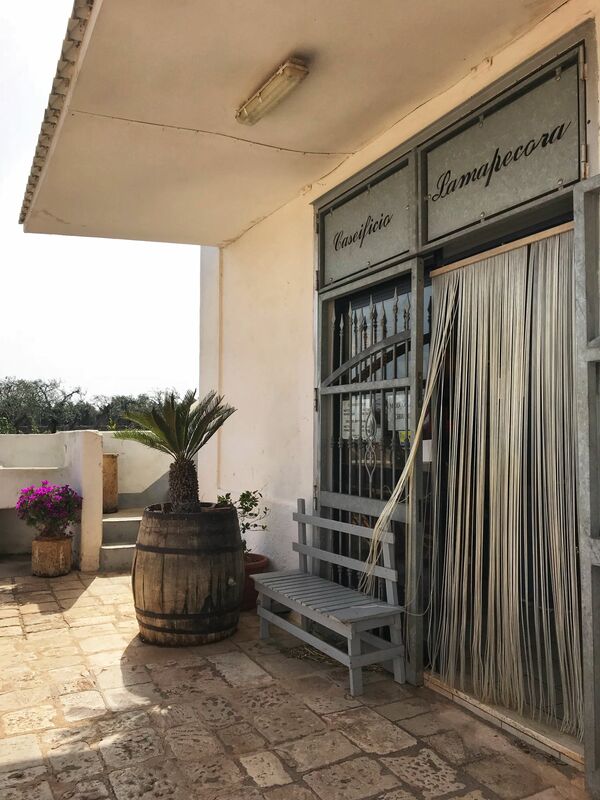 Alessandro Colucci’s family have owned Masseria Maccarone, agricultural land producing extra virgin olive oil for generations. 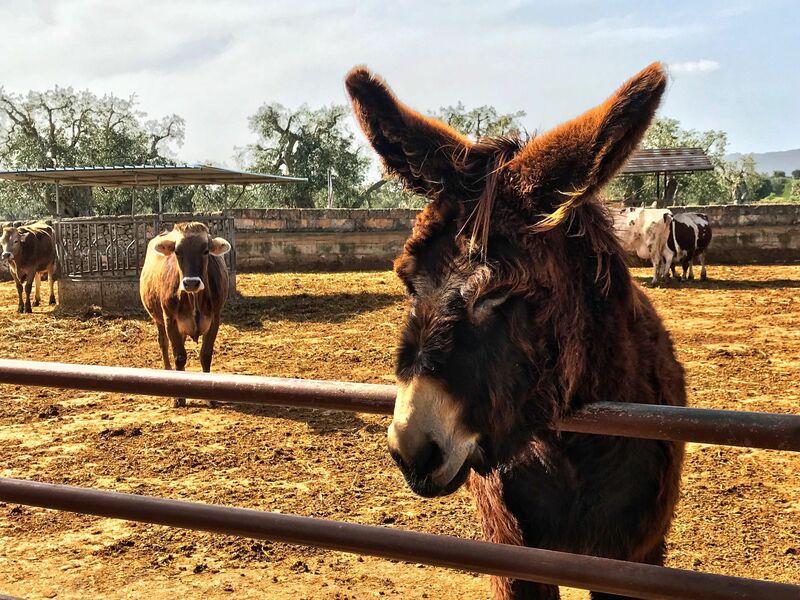 From humble beginnings with donkeys pushing the wheel to crush the olives to stainless steel machinery preserving the temperature; the family still produces world-class olive oil that we will be lucky to come across in the U.K. Consisting of 55% water, 35% solid olives and 15% oil, good quality olive should not taste like vinegar nor olives for that matter. In fact, good quality olive oil should not smell sweet and should smell and taste like fresh herbs, grass, lemons and even spice! To prove his point, Alessandro encouraged our group to do a taste test comparing an olive oil typical to the U.K. to one from his very own olive groves. 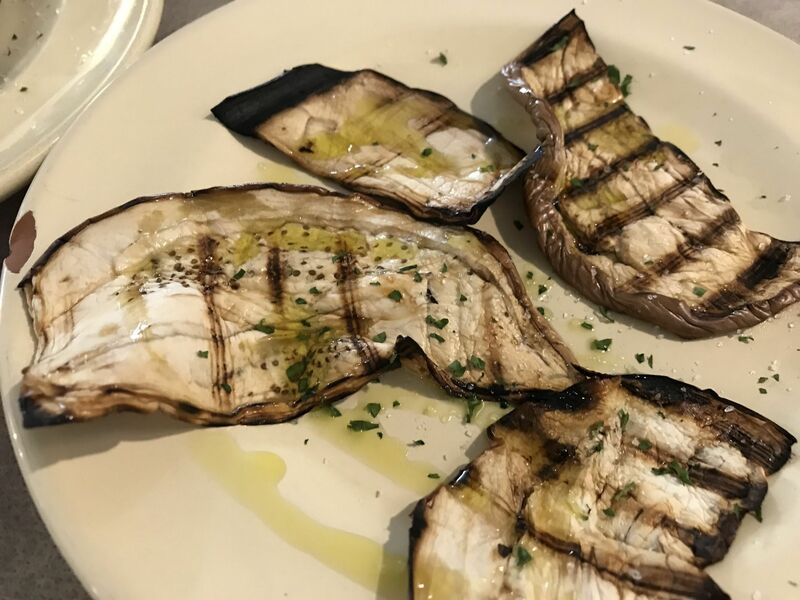 The bad oil, referred to as ‘lamp oil’ by Alessandro left a fatty and all-consuming taste in the mouth, whereas the good oil from his own groves tasted fresh and did not linger on the palate. 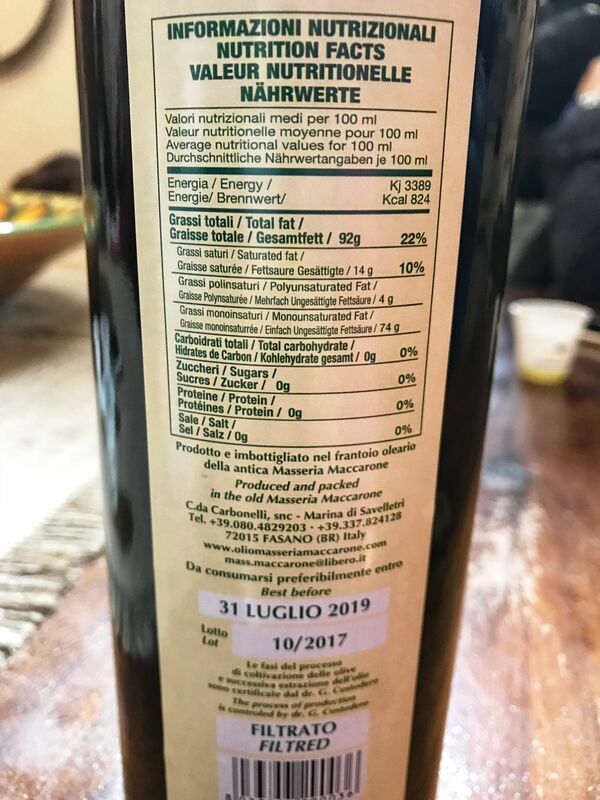 Some well-known brands in the U.K. are said to mislead customers with an extra virgin olive oil, which despite Italian decorated packaging, is not typical of Italy and is not produced to the same high quality. 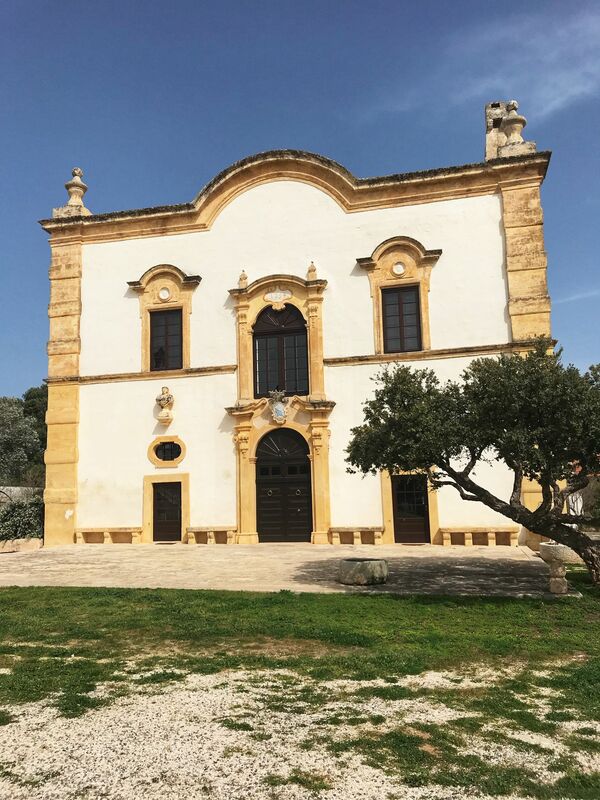 To ensure the quality of olive oil, it is worth noting the back of the bottle, where it should not only state whether or not it is a product of Italy but also include the masseria where it was produced. 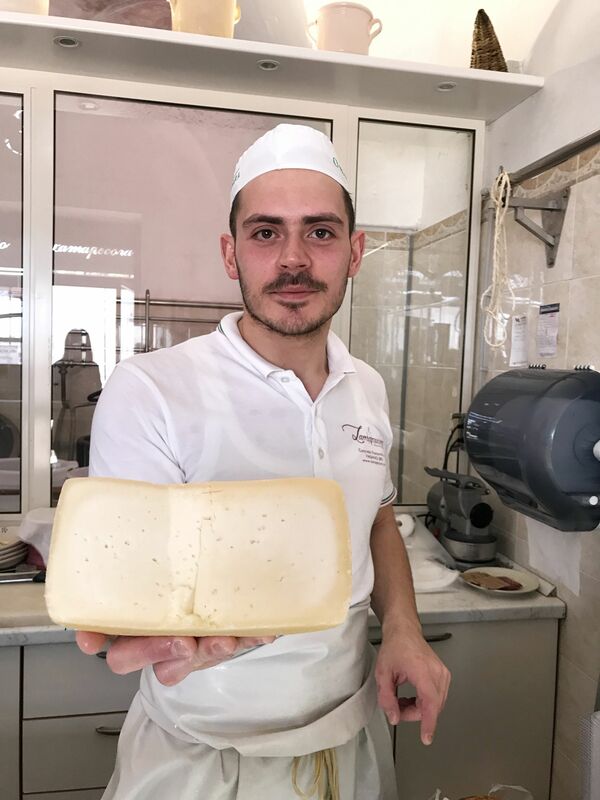 Masseria Maccarone is not the only masseria we visited with Raro Villas, we also got to visit a massaria specialising in cheese. 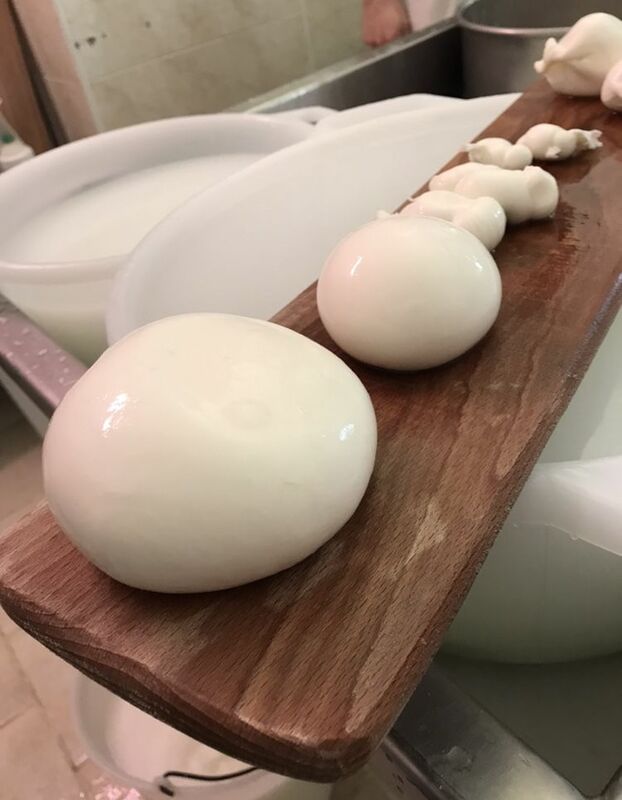 Caseificio Lamapecora is where you will find mozzarella being made right before your eyes. 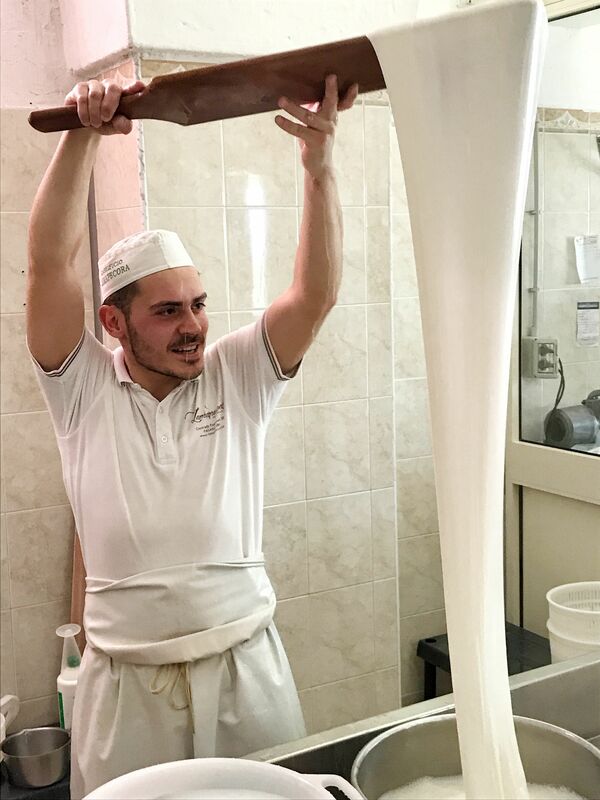 My friend Yvette (who accompanied me on this trip) and I observed as the mozzarella was chopped, kneaded and stretched before we got the all-important task of trying some for ourselves! Of course, the eating of the cheese afterwards was the best bit! 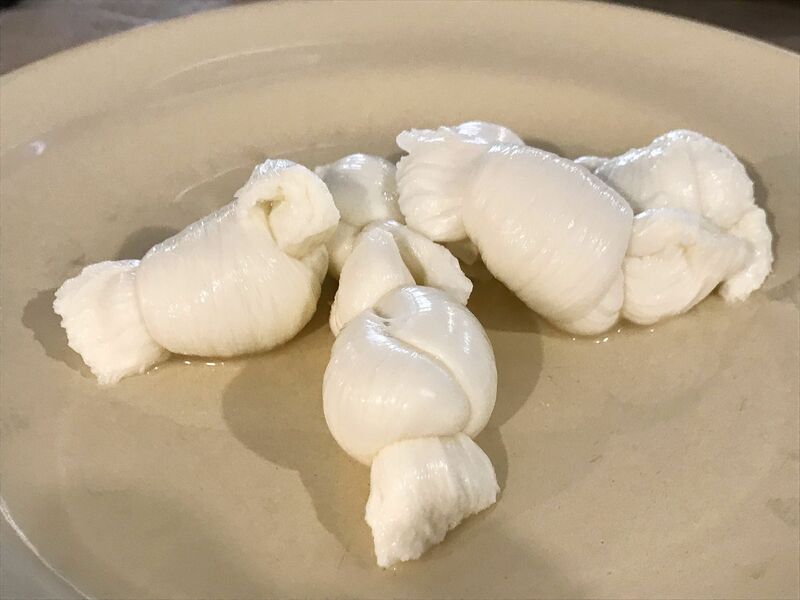 After learning that the liquid part of the mozzarella makes ricotta cheese, we also got to try some strong pecorino cheese, matured for in excess of 25 days to one year before it’s ready to be grated on fresh pasta. 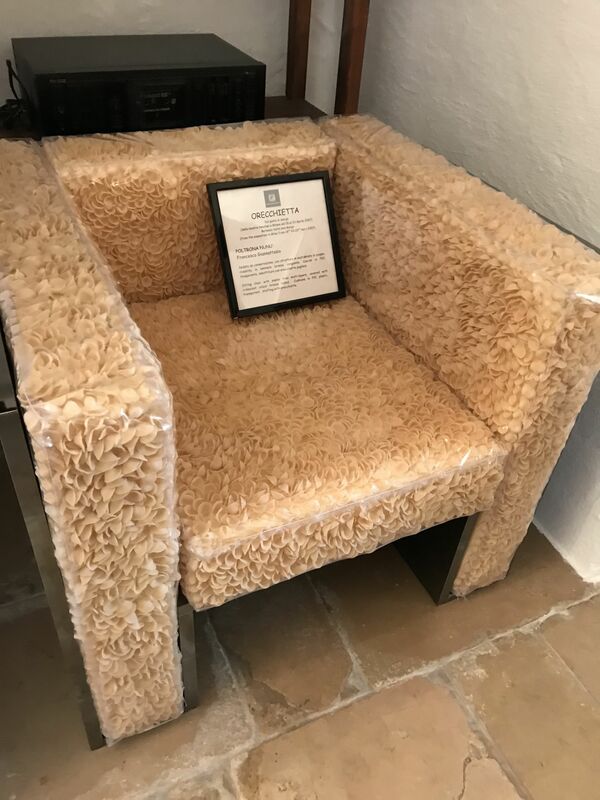 Unfortunately, we had missed the pasta masterclass held at our villa earlier in the week. 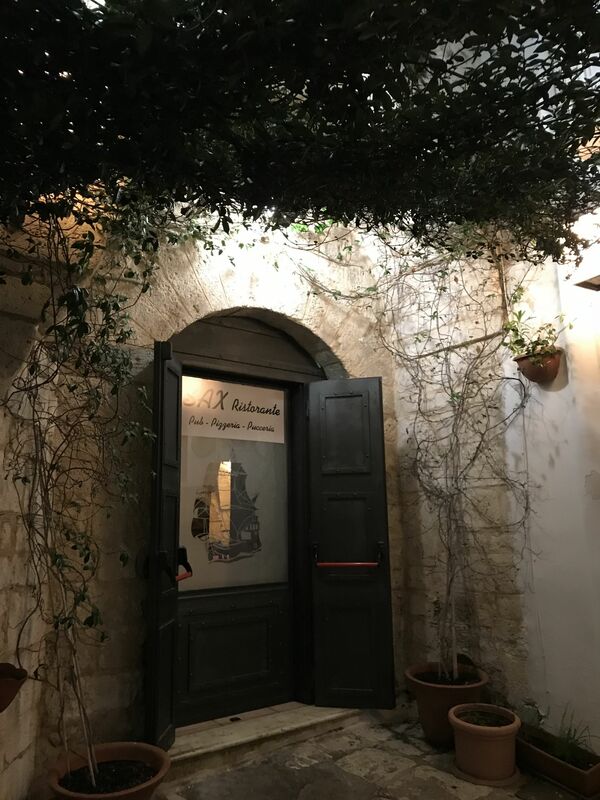 Keen to try some traditional Puglian dishes during our trip, Luigi from Raro Villas booked us a table at a traditional Italian restaurant L’Antica Locando in Ostuni. After sampling the ‘little ears’ pasta, better known as Orecchiette myself, I can’t recommend it enough. 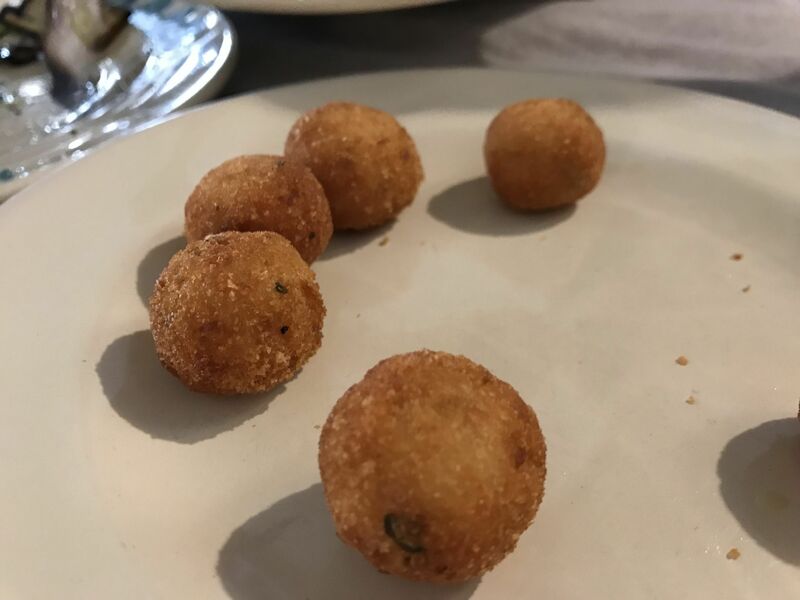 The smaller bite-sized pasta is typical to the region of Puglia; shaped by hand, then is commonly dried out in the sun before it is cooked. 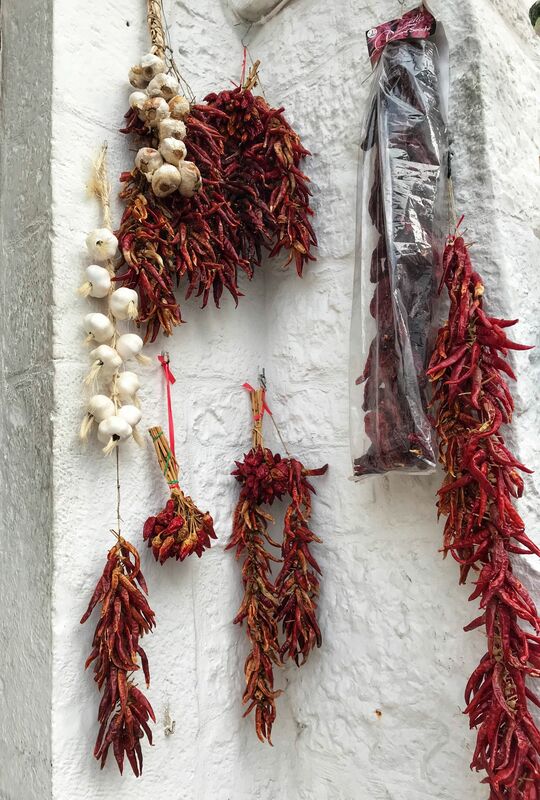 As we learned during our meal out in Ostuni, there is one Sunday staple worth knowing about. We ordered Antipasto con assaggio di fave e poi orecchiette. 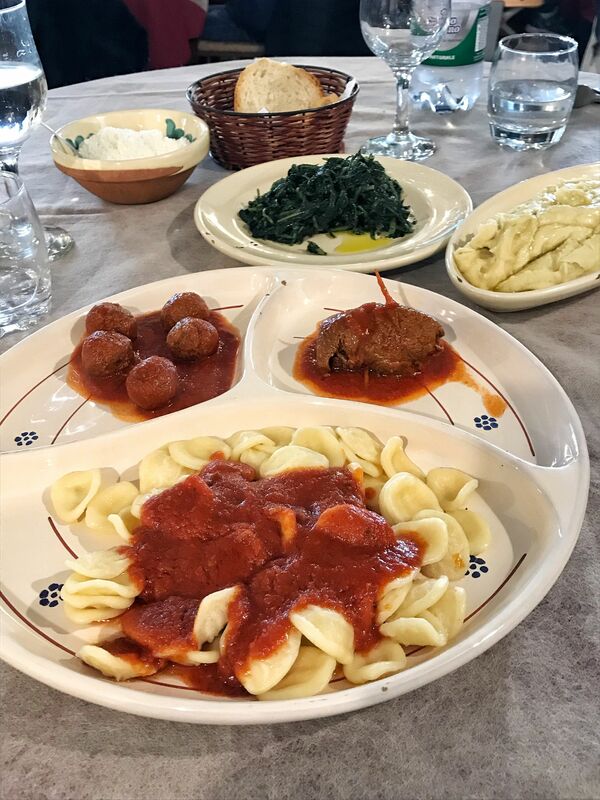 Forget the roast dinners back home (ok, I can’t either) but if you’re dining on a Sunday in Puglia be sure to order Orecchiette with fave. Slow cooked meat, broad bean mash (it tastes better than it sounds), greens, meatballs and Orecchiette pasta make up this Sunday dish. 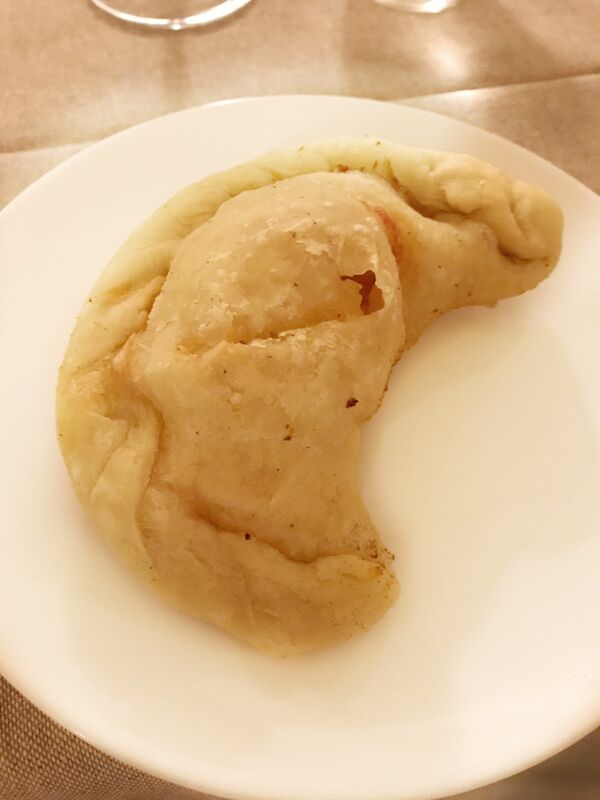 Another dish you may not be aware of is Panzerotti, which is similar to a calzone. 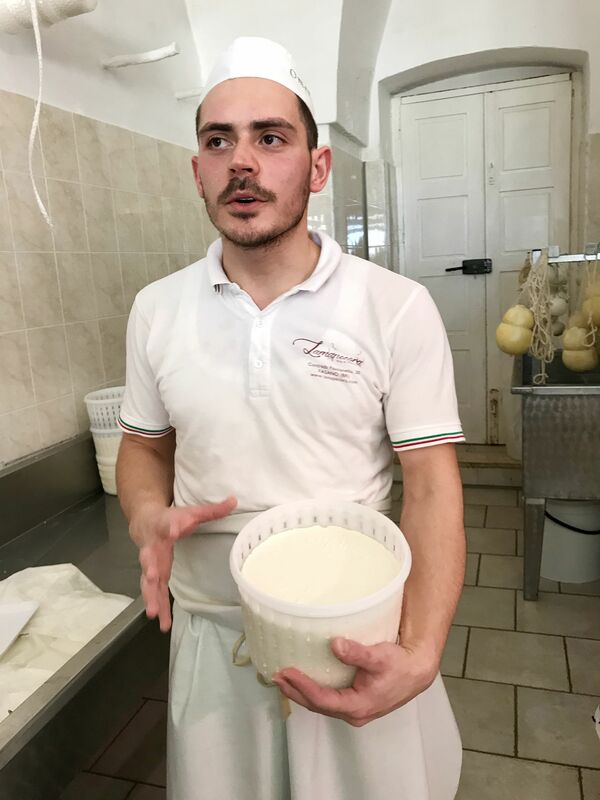 Raro Villas arranged a class for us to see how panzerotti is made and, we observed as the panzerotti was cooked with fillings such as mozzarella, tomatoes and onions. 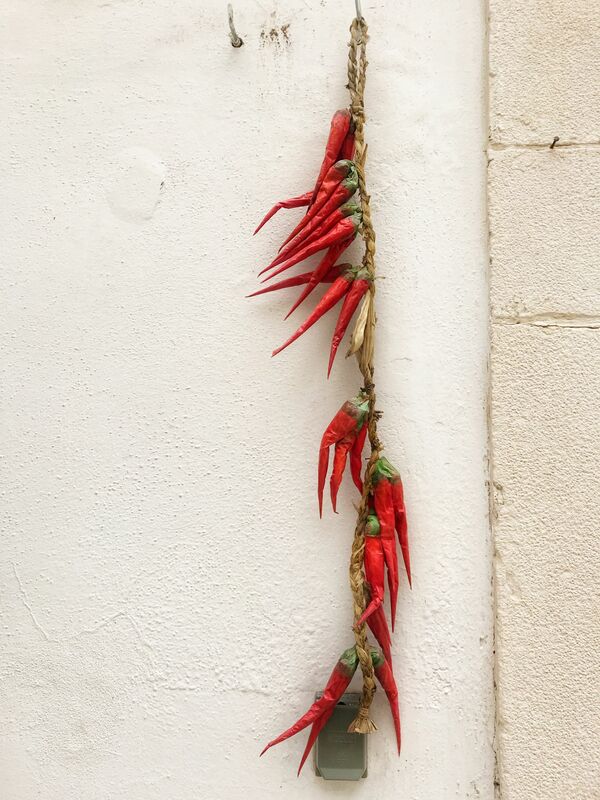 If your Italian staple is pizza (mine too) you’ll find eating out very cheap in Puglia. We stopped for pizza at Sax Restaurant, where margarita pizzas started from as little as €3.50. If only the prices were so good back home! 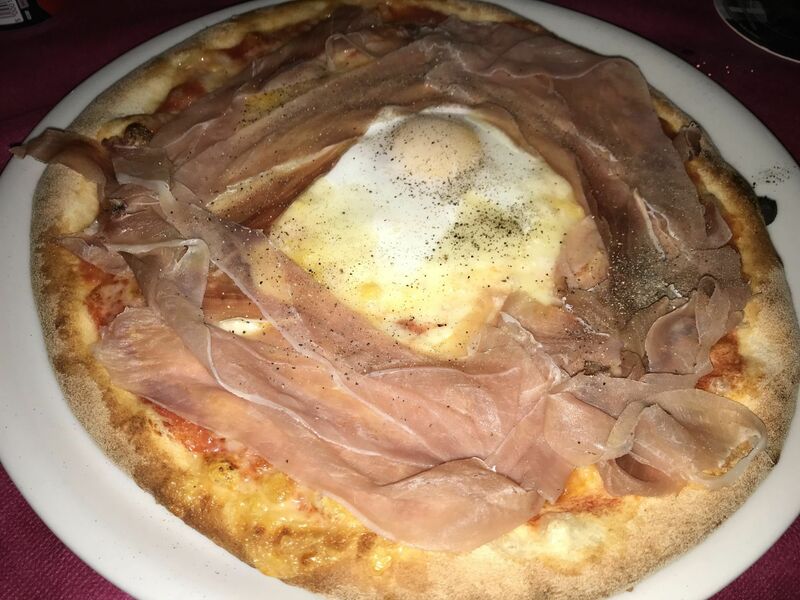 The thin crust Italian pizzas are my favourite and we both enjoyed tucking into our pizzas topped with speck ham. 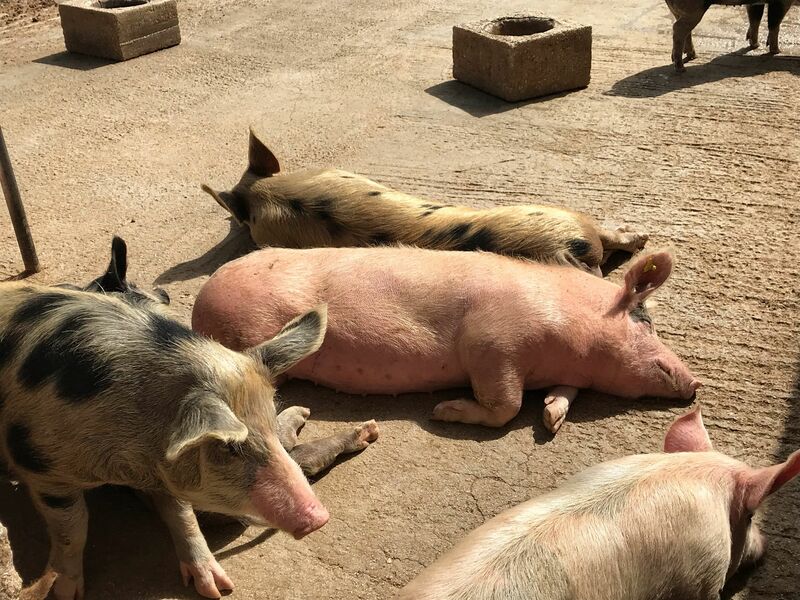 As I mentioned in my pretty towns to visit in Puglia post, Italians like to take a ‘pausa’, similar to a siesta during the afternoon. Meaning eating out can prove difficult unless you quickly acclimatise to the Italian way of life. It’s something worth doing if you want to make the most of your trip and tuck into mouthwatering traditionally cooked local specialities! 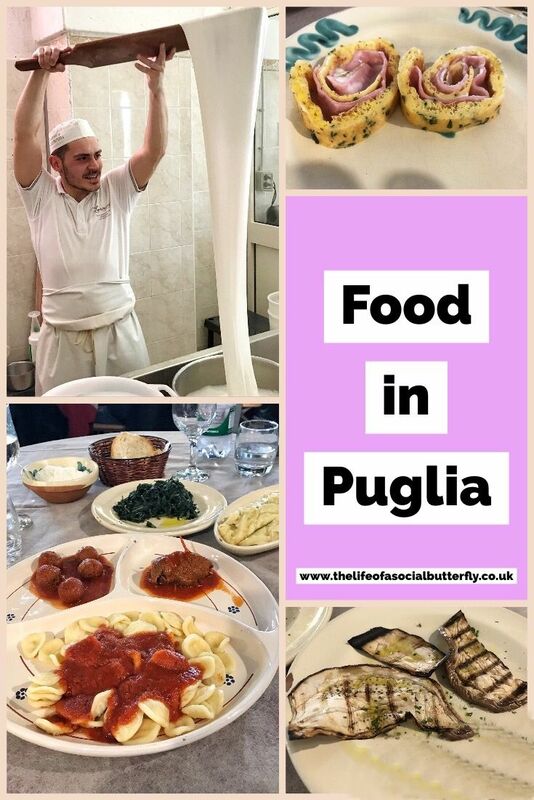 I hope you enjoyed this “taster” of Italian dishes to dine on in Puglia. 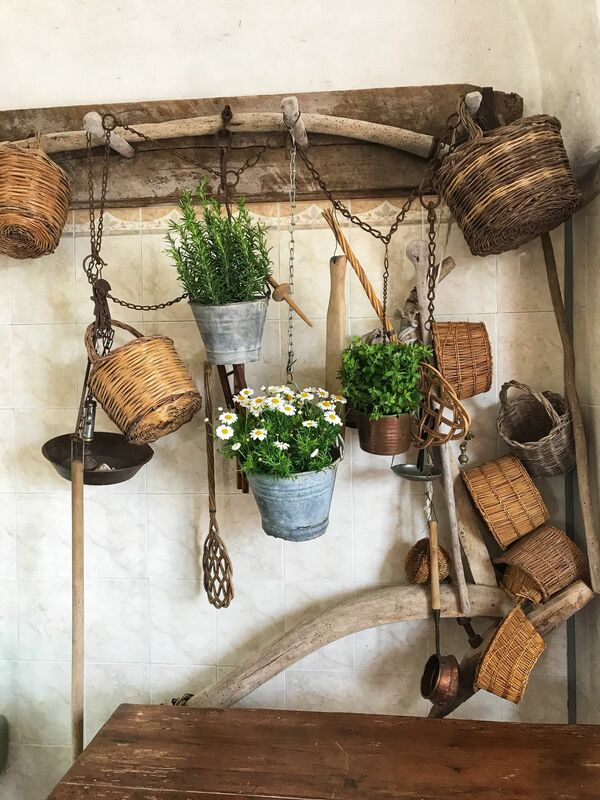 Bookings For You & Raro Villas provide their guests with a true Italian experience with unique villas set in the picturesque countryside. 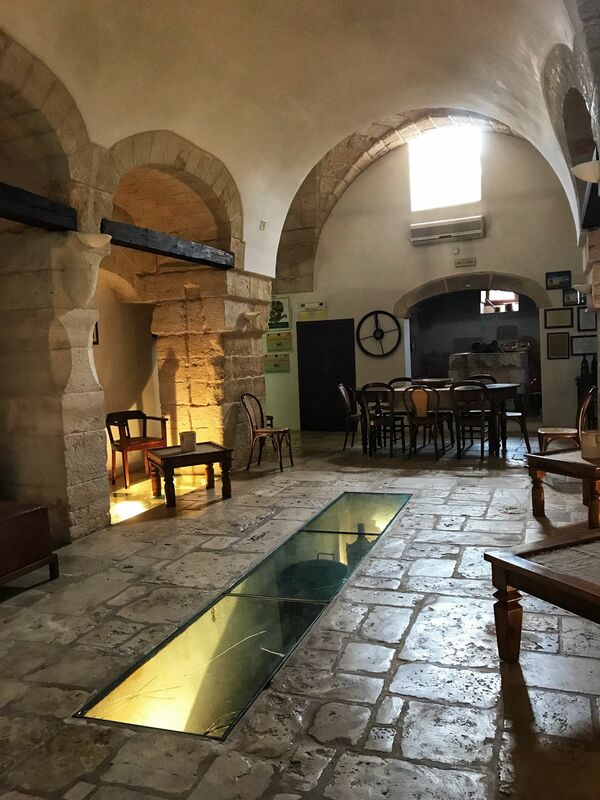 It’s not just a villa that they provide; they will help you tailor your holiday to your requirements providing holiday memories to last a lifetime. What an amazing experience! And everything looks and sounds absolutely delicious! 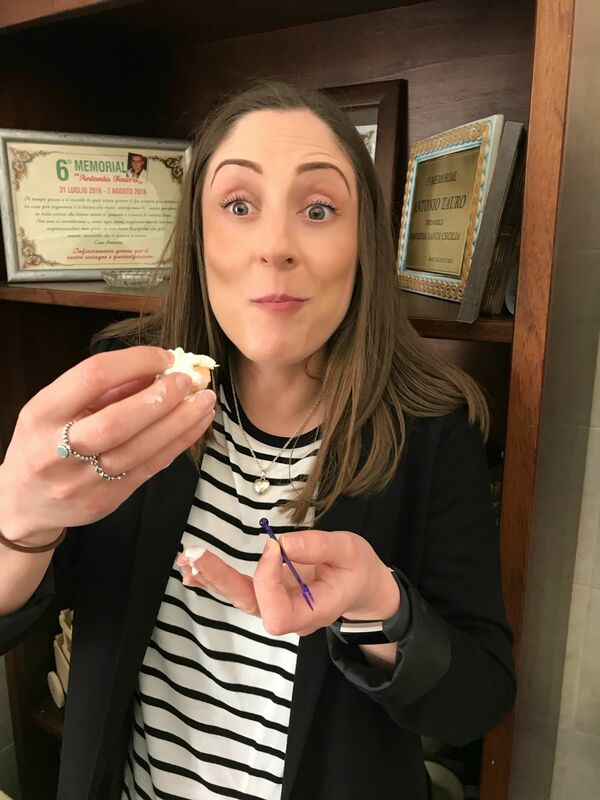 Ooh, of COURSE eating the cheese afterwards was the best bit haha – yum! This looks like such a fun and cheerful experience Jaz 🙂 Have a lovely weekend! 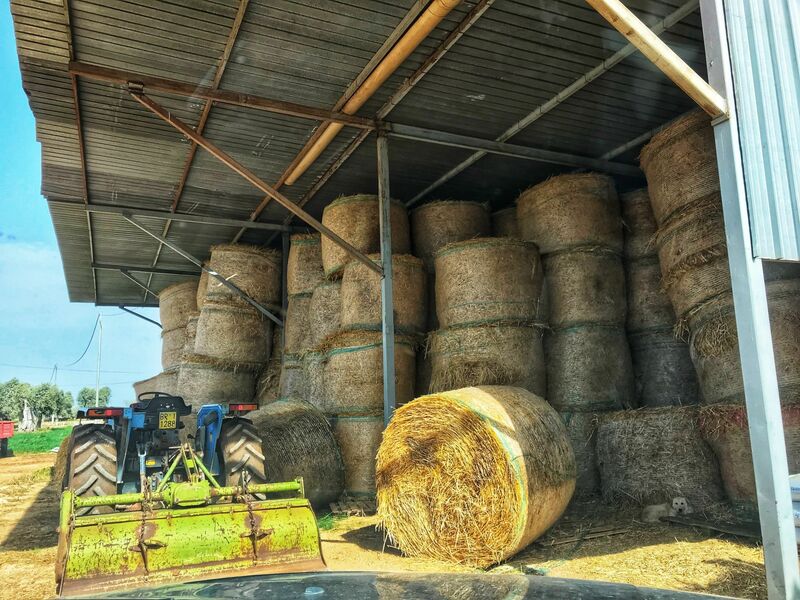 This looks absolutely incredible thanks so much for sharing! 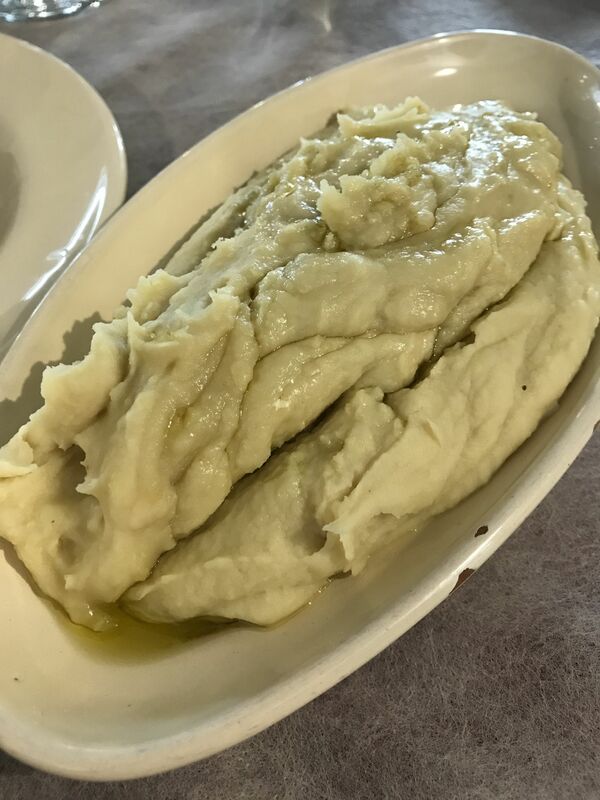 It looks like you had a fantastic time and the food looks so incredibly moorish that’s for sure! That’s an amazing fact about extra virign olive oils dear. I’d take note of that next time grocery schedule, thanks for sharing! 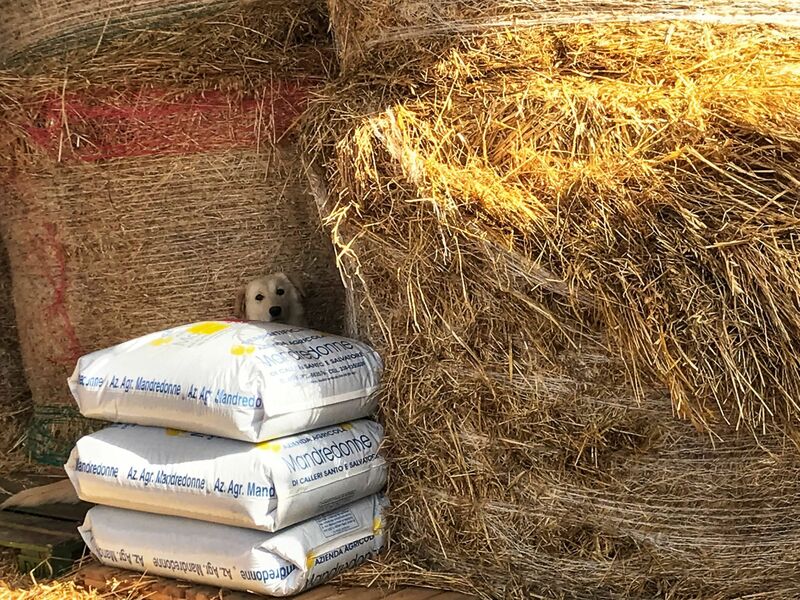 Anyway, your photos are lovely. There’s nothing like fresh local produce to prepare meals.